Deadpool is an anti-hero published by Marvel Comics. He is loved by many readers. 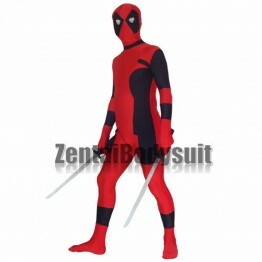 This suit is made ..
Deadpool is a fictional character, a mercenary and anti-hero appearing in comic books published by M..